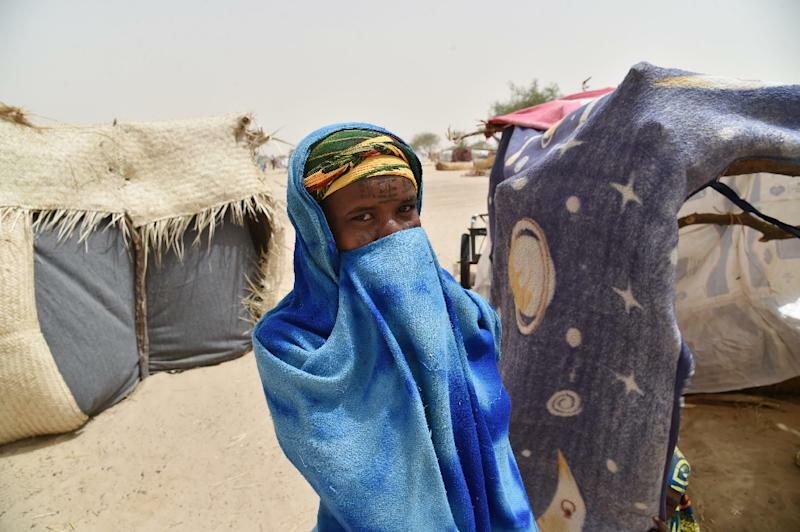 Niamey (AFP) - Boko Haram jihadists have kidnapped 37 women and slit the throats of nine other people at a village in southeastern Niger, the regional governor said Tuesday. "Boko Haram elements... slit the throats of nine people... they took women, 37 women, and departed with them," he said. "The defence and security forces are already in pursuit, and we hope that in the coming days these women will be found and freed," he said. The village's mayor, Abari El Hadj Daouda, told AFP by phone that the attack happened on Sunday evening, "between 10 and 11pm." "About 30 or 40 women and children were kidnapped... (and) nine people killed," he said. The attack on Sunday coincided with a visit to Niger's western neighbour Mali by French President Emmanuel Macron, aimed at boosting multinational efforts to fight jihadism in countries south of the Sahara. The so-called G5 Sahel nations -- Burkina Faso, Chad, Mali, Mauritania and Niger -- plan to set up a regional force.